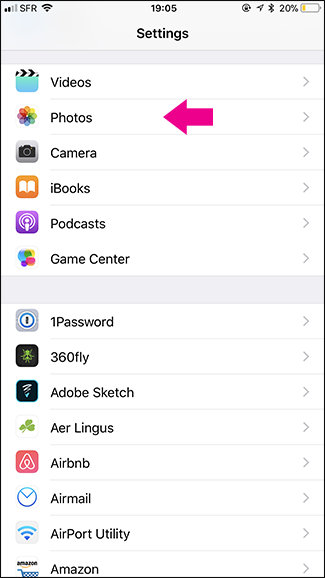 iCloud Photo Library is one of those features that just works: take a photo or video on your iPhone, and in a few moments it’s available on all your Apple devices. It’s not, however, great if you have a low data cap. 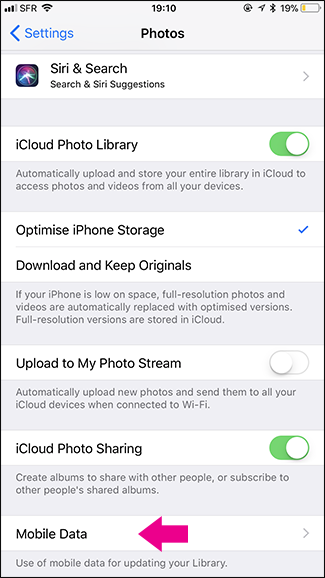 In iOS 10 and earlier, iCloud Photo Library would only upload over Wi-Fi. 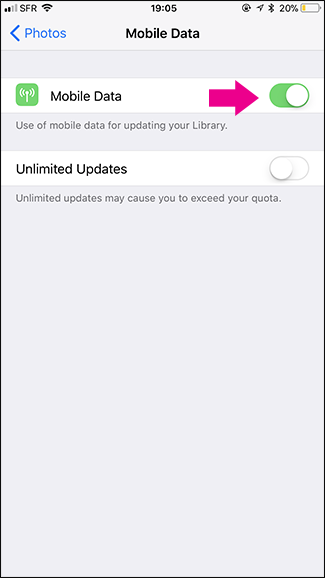 But in iOS 11, Apple enabled uploading over cellular data. 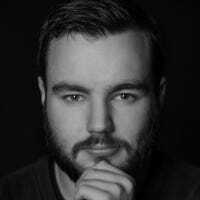 This is great if you’ve got a high data cap, but not so good if your cap is low and you shoot a lot of high-res photos and slow motion video. So here’s how to turn it off. Open Settings and select Photos > Mobile Data. Toggle the Mobile Data switch off. 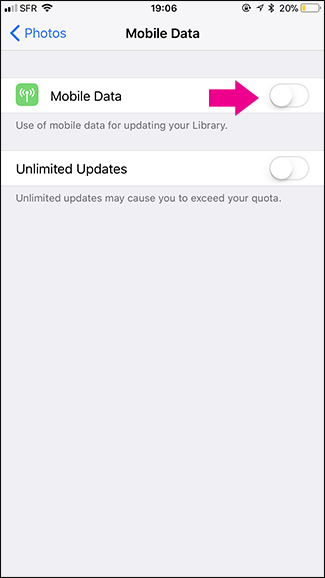 Now, iCloud Photos will stop eating into your cellular data cap. Photos and videos you shoot will only upload when you’re connected to Wi-Fi.